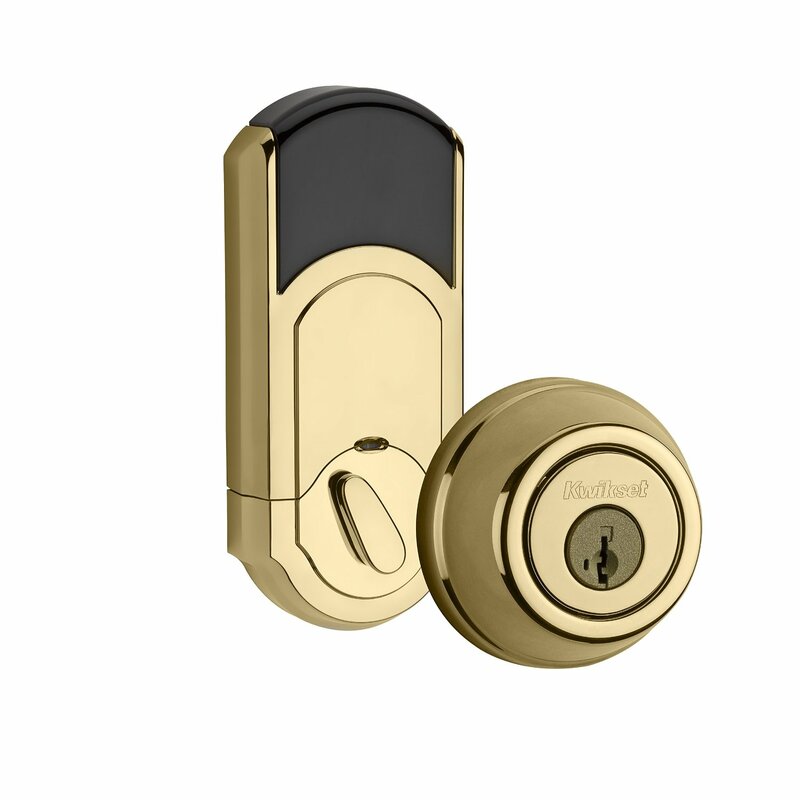 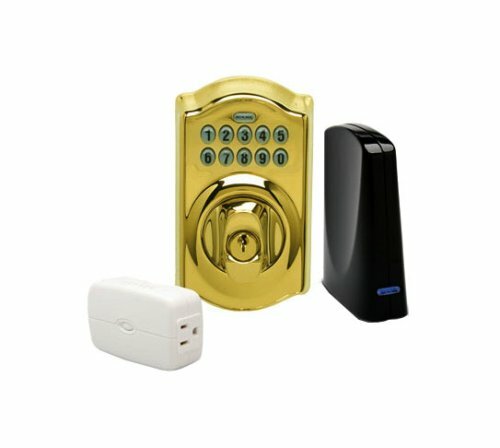 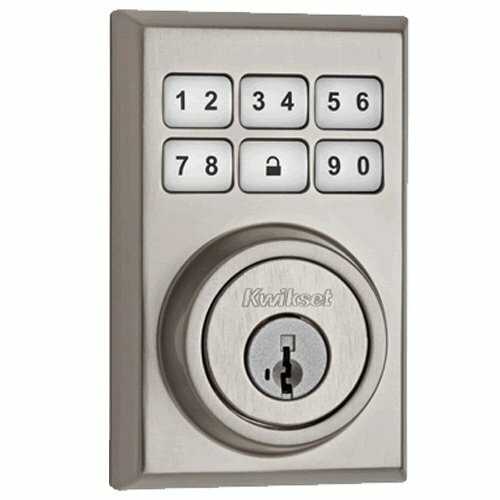 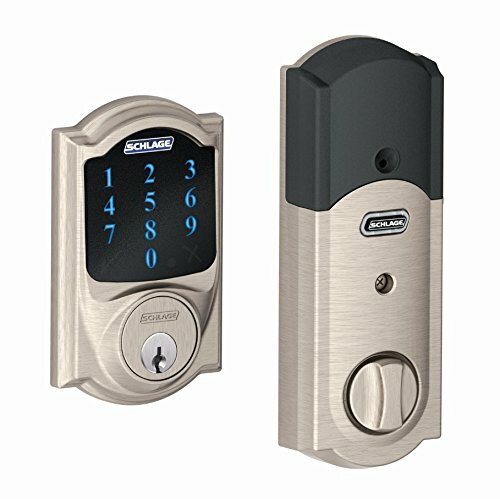 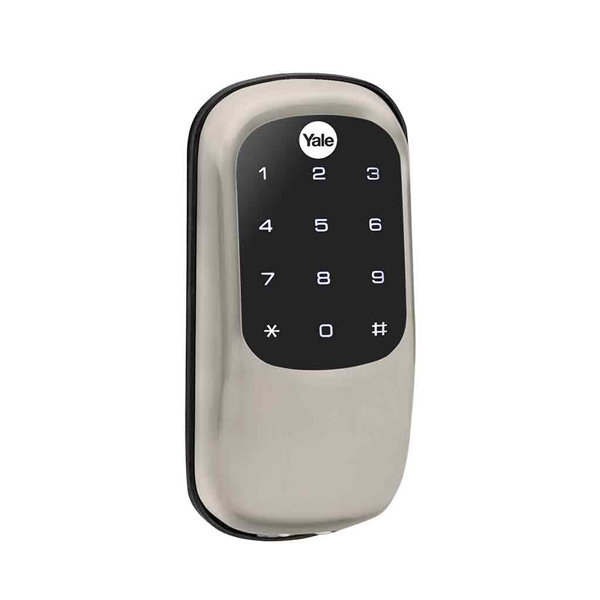 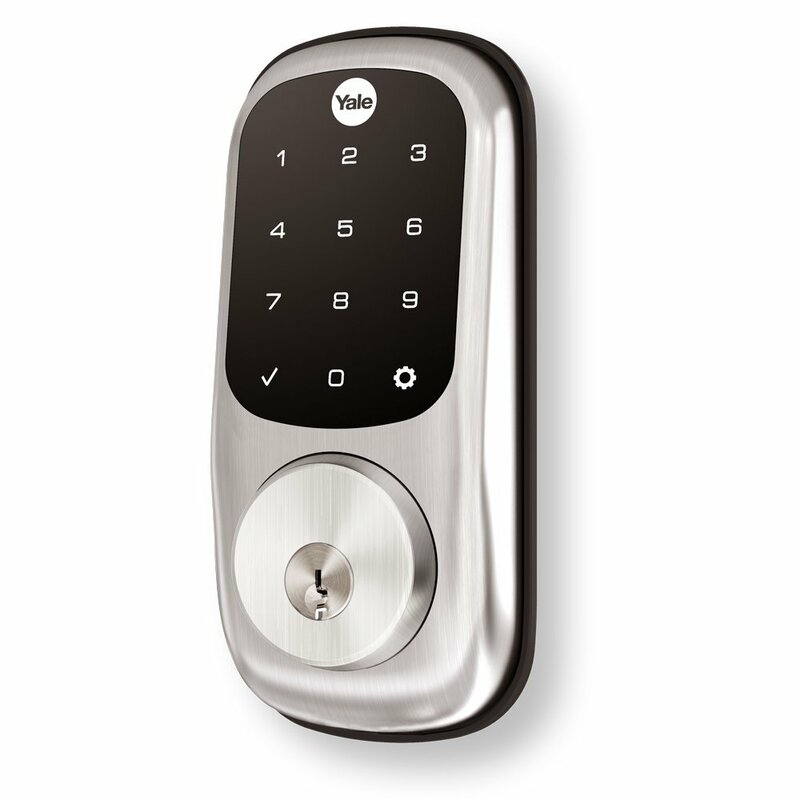 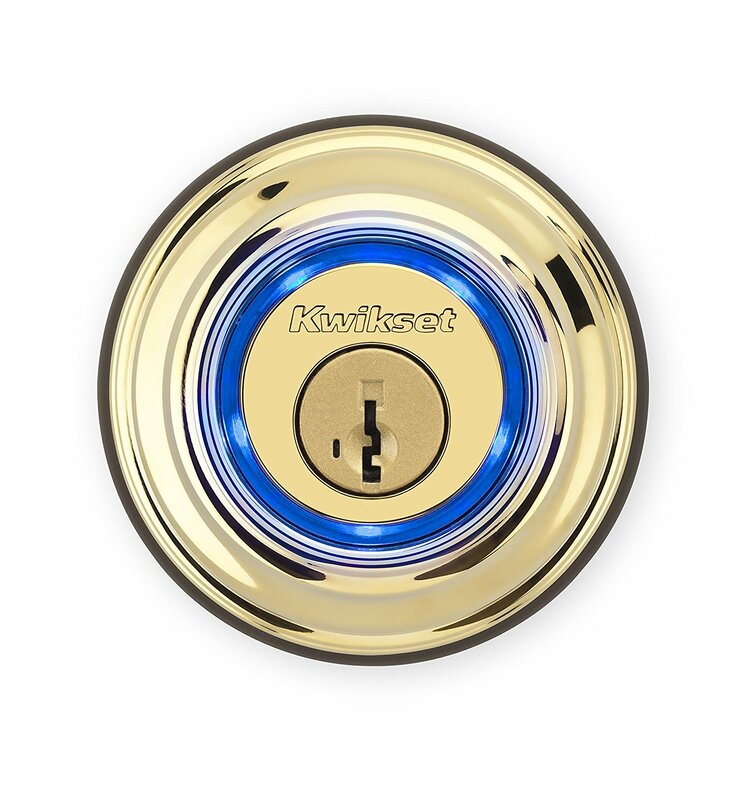 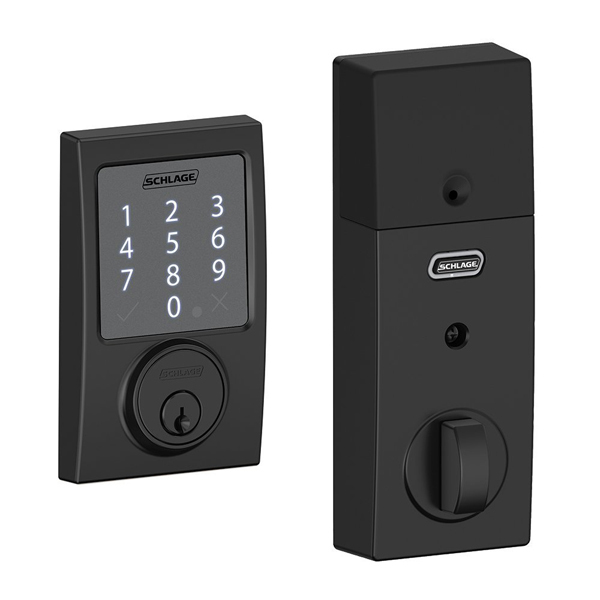 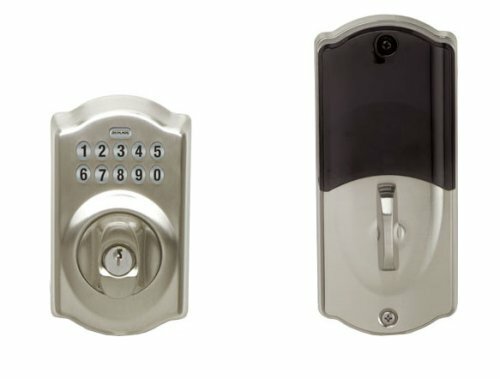 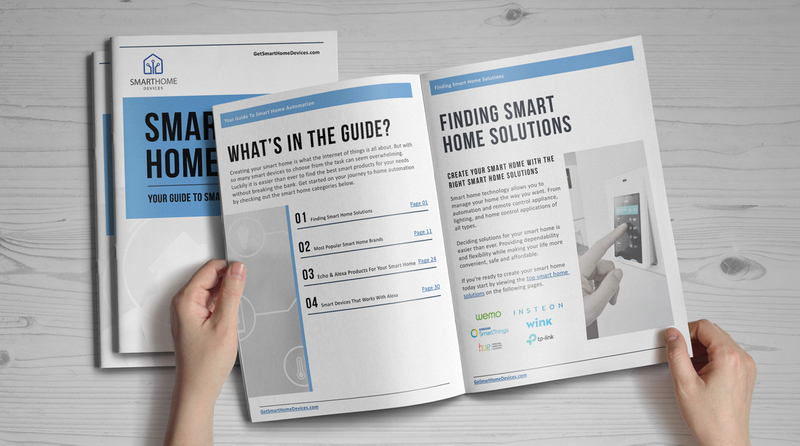 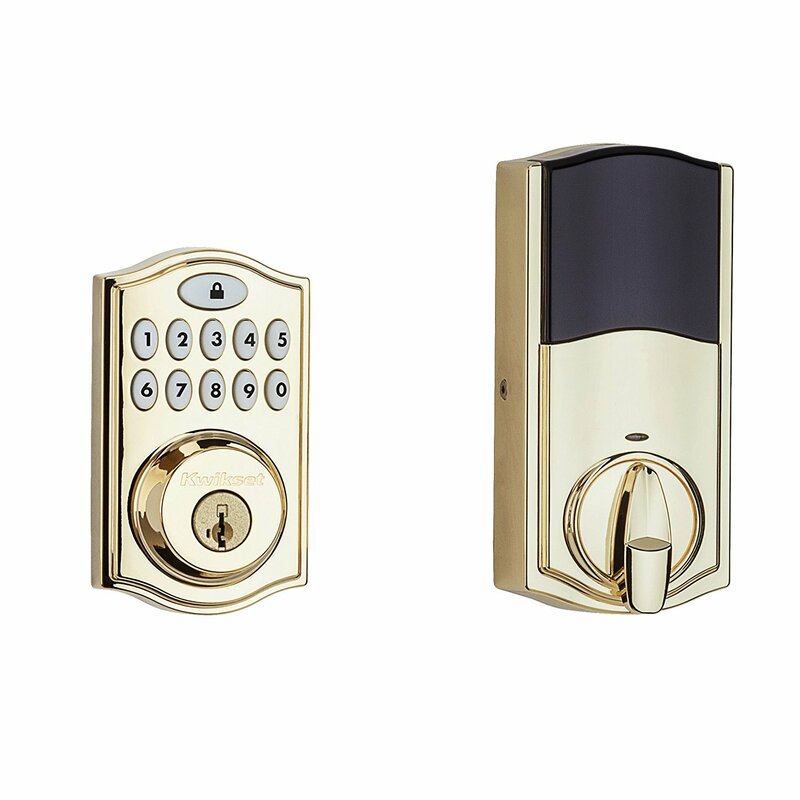 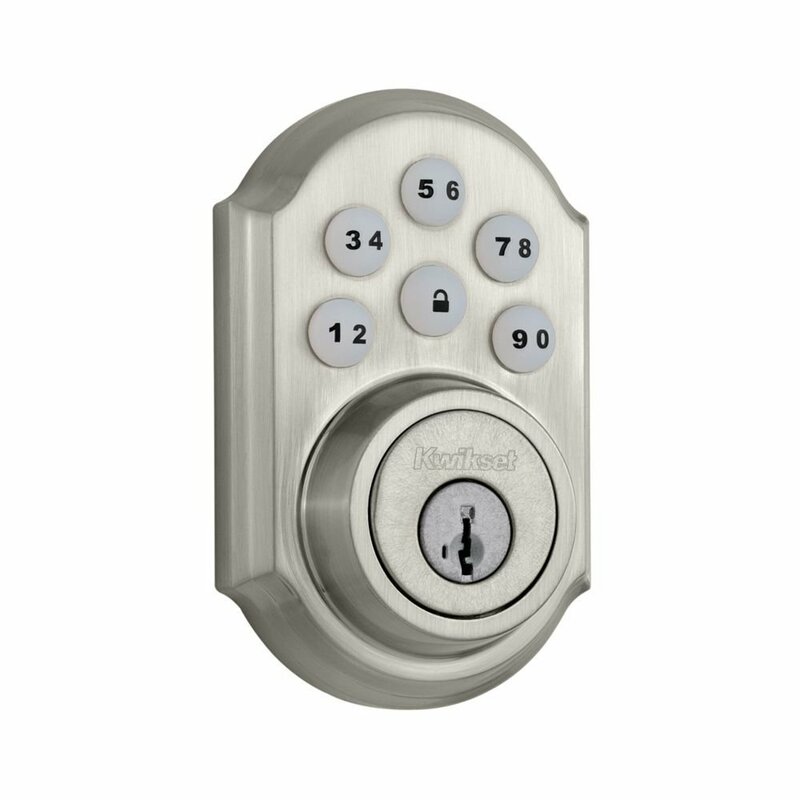 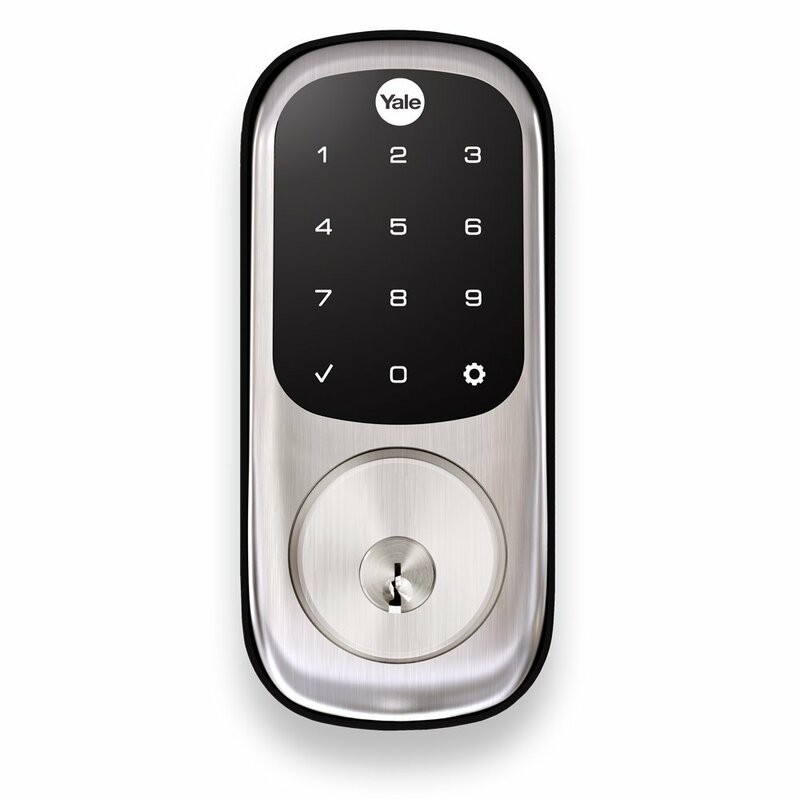 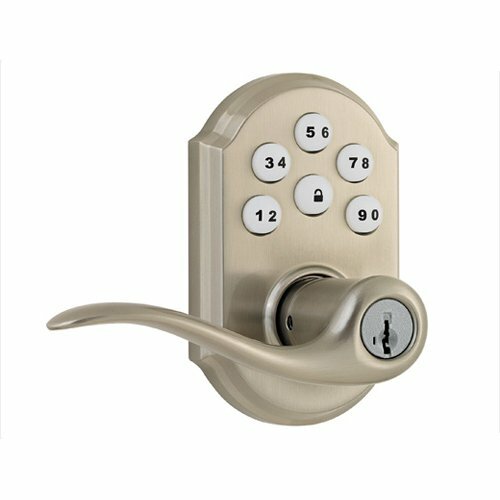 There are many types of smart door deadbolts and locks that you can choose for your smart home. 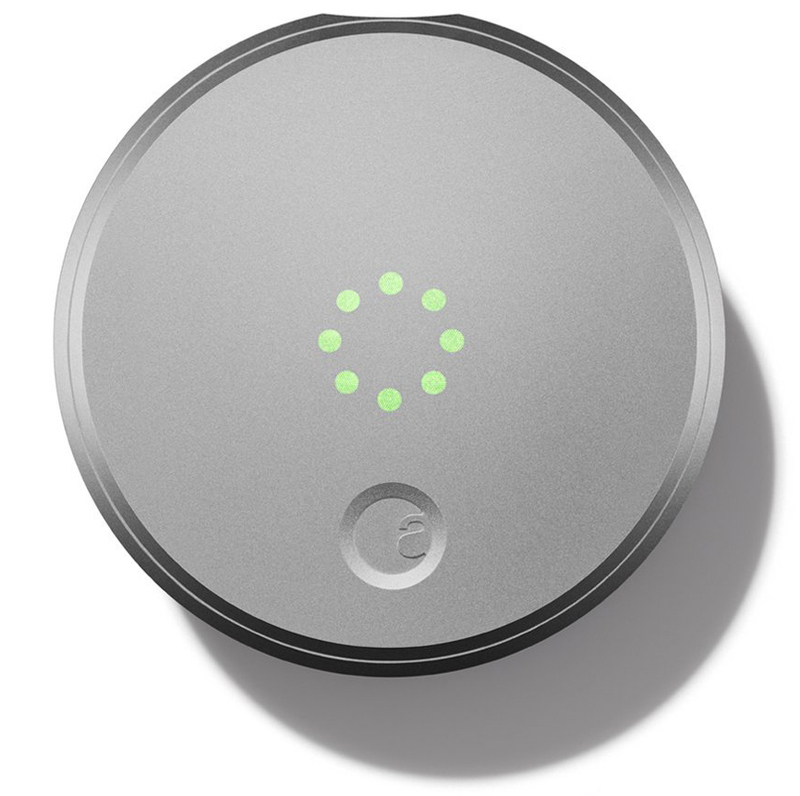 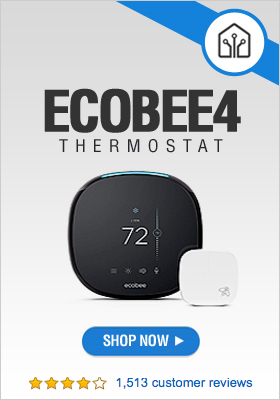 While all of them are managed with an app, the main difference resides in the way they allow you to enter your home. 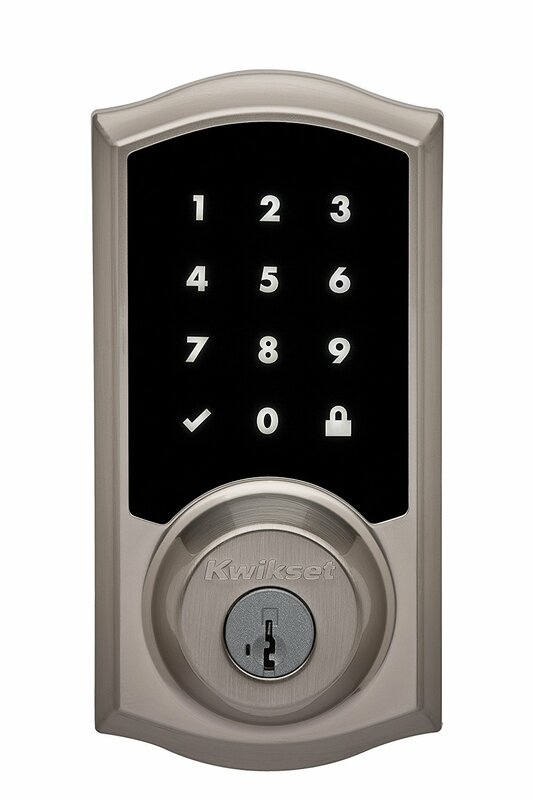 Some require tapping the access button on the screen of your phone; others require entering a predefined code and others, such as the August Smart Lock unlock as soon as they detect your smart phone approaching, without any specific actions on your side. 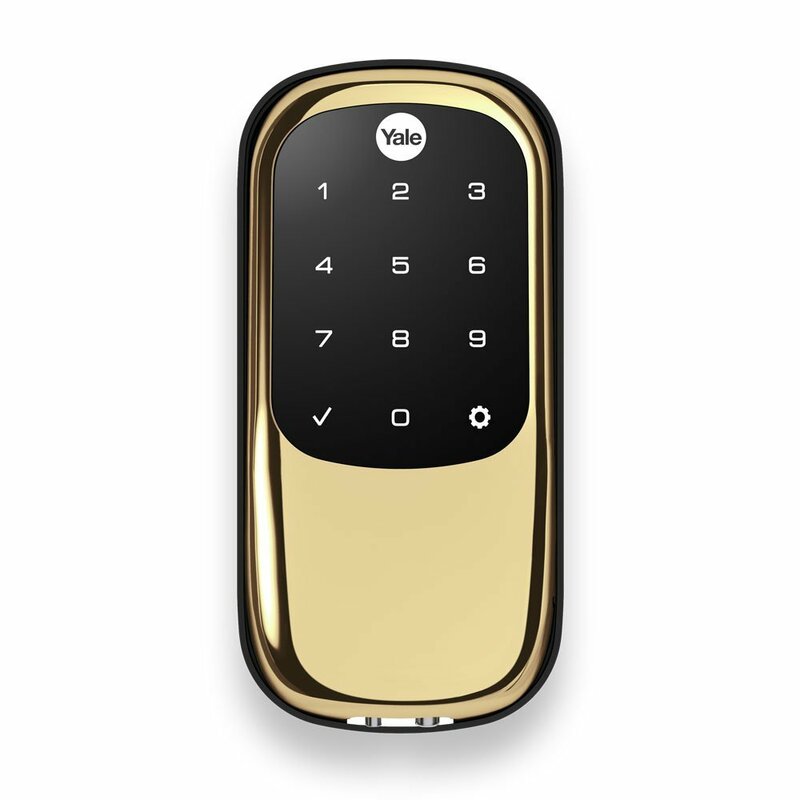 You decide who you can trust with a virtual key to your home.